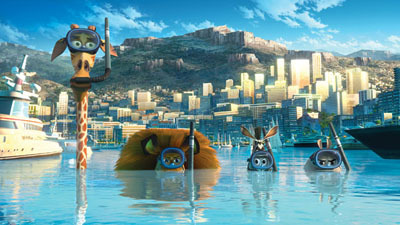 Alex, Marty, Melman and the others are back in Madagascar 3, as the animals join a traveling circus and flee from an evil menace. The film continues the successful franchise and earned huge box office numbers. You may be haunted by the lyrics of Afro Circus hours after completing this quiz, but how well do you know Madagascar 3: Europe's Most Wanted?